The Indian Supreme Court agreed to hear a case on parental child abduction, brought about by several Indian American parents and supported by the U.S.-based non-profit organization Bring Our Kids Home. Bring Our Kids Home has filed a petition with the court, urging it to create legal guidelines by which to adjudicate international parental child abduction cases. India has the second highest number of pending child abduction cases from the U.S. and has been cited by the U.S. Department of State for non-cooperation in resolving pending cases since 2015, noted the organization in a social media statement. The U.S. State Department issued a report noting that 1,000 American children are annually removed from their homes and moved across international borders; less than half are ever returned home. India is the number one country for parental international child abductions, according to the State Department. From 2010 to 2014, 173 cases were registered; only 22 cases have been resolved, with the abducted child returning home. “We hope to seek effective legal remedies in India, to help all victims of international parental child abduction and reunite all abducted children from around the world wrongfully retained in India,” stated BOKH. 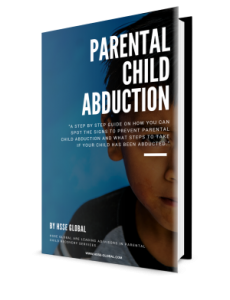 Parental child abduction is a form of child abuse, violates the rights of victimized children and the parent who is left behind, in violation of U.S. and international law, noted the organization. The Indian Supreme Court Dec. 1 asked the government of India to explain its stand on the issue. Four co-litigants were named in the petition: Ruchika Abbi, a Virginia based mother whose daughter was allegedly abducted to India by her father in 2014; Siminder Kaur, a Tennessee-based mother of a child who was allegedly wrongfully retained in India but was reunited with her three-year-old son this year; Nihar Panda, a California-based father whose daughter reportedly was abducted to India by her mother in 2013; and Vikram Jagtiani, co-founder of Bring Our Kids Home, a New York-based father whose daughter was allegedly abducted to India in 2014 by her mother; Jagtiani has had no contact with his daughter for several months. 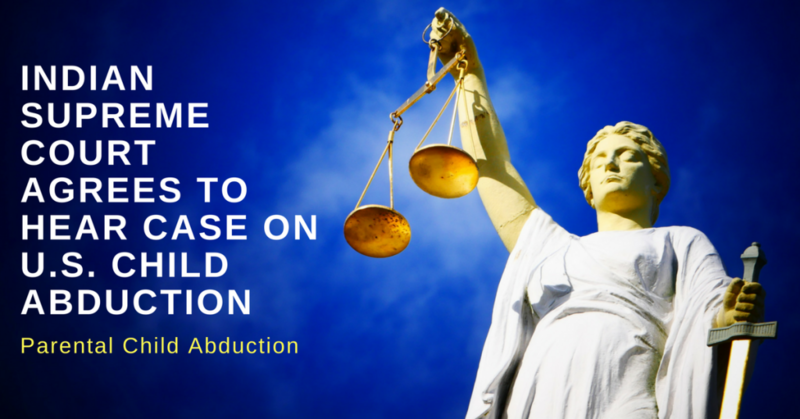 The organization noted that arbitrary standards are applied by courts in India with regards to international child abduction cases, making the country a “safe haven” for abductors from throughout the world. “Children abducted to India are often retained with expired passports and/or fraudulently acquired Indian visas. Indian authorities are unresponsive,” noted Panda, adding that India’s Ministry of External Affairs, Ministry of Women and Child Development or the Ministry of Home Affairs provide no mechanism where child abduction cases can be registered within India, nor is there an administrative body or process to assist in child recovery. 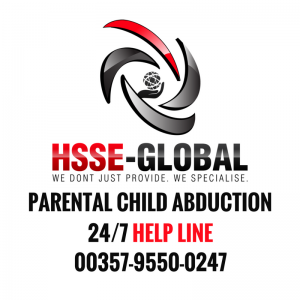 If you have any questions or concerns regarding parental abduction in India feel free to contact us 24 / 7. We are always available at contact@hsse-global.com if you have any further questions.